Missouri's U.S. 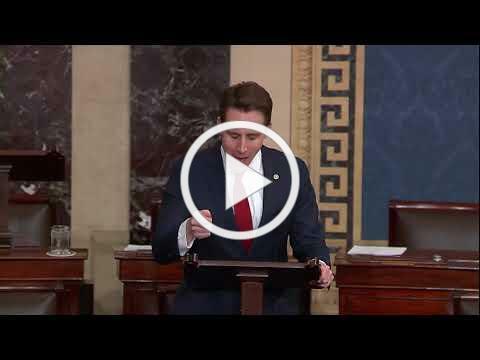 Senator Josh Hawley delivers floor speech on Born-Alive Abortion Survivors Protection Act. Also, in the U.S. House this week, Representative Ann Wagner (R-Mo.) announced the re-introduction of the Born Alive Abortion Survivors Protection Act, legislation designed to ensure any infant born alive after an abortion receives the same protection of law as any newborn: mandating care and instituting penalties for doctors who allow such infants to die or who intentionally kill a newborn. Join us Tuesday, March 12, at the Missouri State Capitol at 10:00 a.m. on the first floor rotunda. Help us stand against legislation like what New York passed and what Virginia is considering. And learn more about legislation coming before your elected Senators and Representatives. Sue Thayer, current Director of Outreach for 40 Days for Life and former Planned Parenthood abortion clinic manager will be our guest speaker at noon. Sue will share with us the urgency of passing more pro-life legislation to protect unborn children that feel pain during an abortion. Please print off the flyer and distribute to your pro-life friends, family and church members. Let's pack the Capitol! Click here for the full update and information on all the bills we support or oppose. Link - Chief Justice John Roberts joined the Supreme Court's liberal wing on Thursday in temporarily blocking a Louisiana law that would have placed restrictions on abortion clinics, in the high court's first major ruling on abortion since the confirmation of Associate Justice Brett Kavanaugh. Link - Fog and chilly temperatures didn’t dampen spirits of hundreds of men, women and children who gathered in Missouri’s capital Feb. 2 to defend the lives of the unborn. Link - President Trump seized on controversial remarks by Virginia's beleaguered Democratic Gov. Ralph Northam to urge lawmakers to pass legislation that bans late-term abortion during his second State of the Union address Tuesday. Link - President Trump said the U.S. must “build a culture” that will cherish the “dignity and sanctity of human life,” during remarks at the National Prayer Breakfast in Washington D.C. on Thursday. Link - We may soon learn a great deal about Justice Kavanaugh’s approach to abortion rights and about the willingness of the Court to roll back recent, abortion-friendly jurisprudence. Link - Opponents of a new abortion bill in New Mexico say a proposal in that state would be the "most extreme bill in the nation" due to its far-reaching changes. 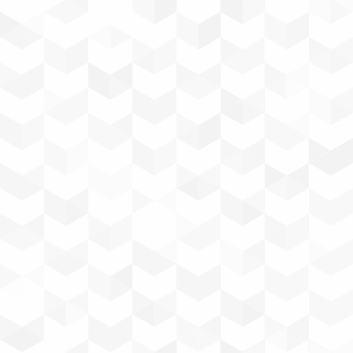 Link - Ben Sasse’s Born-Alive Abortion Survivors Protection Act is a currently nonexistent safeguard for infants delivered after attempted abortions. February 16 - St. Louis - Truth Tour: 13975 Manchester Rd. from 11:00 am - 1:00 pm. Signs will be provided. March 12 - Jefferson City - Pro-Life Action Day 2019, Please print off the flyer and distribute to your pro-life friends, family and church members.